When you are in the killing game, dying is just a mission away. That's how Zeb Carter is often described. 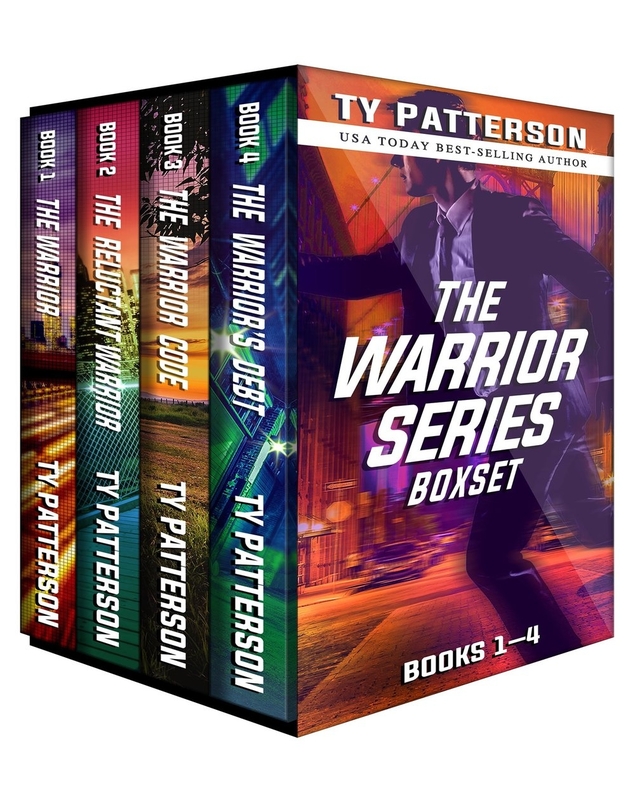 He was a Delta operative, and is now the lead agent in a covert-ops outfit. 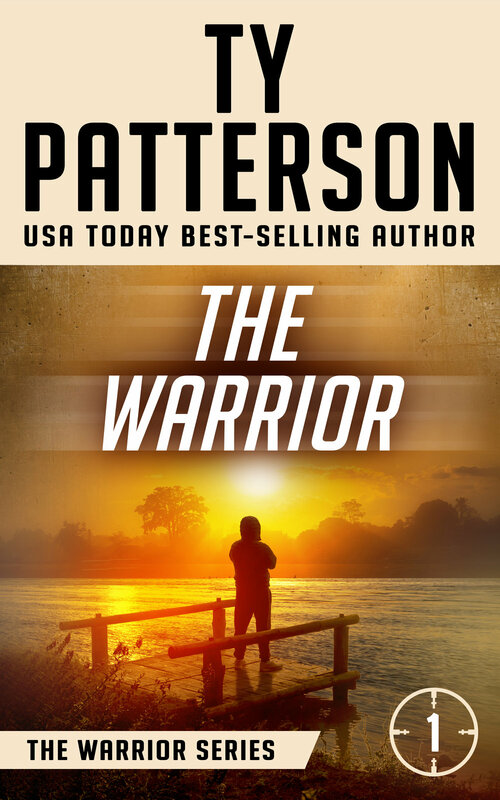 His latest mission takes him to the Congo, to locate rogue mercenaries who are suspected of helping terrorists. When he comes across their trail of atrocities, he ignores the mission and decides to deliver his brand of justice. The mercenaries hit back. His employer, the Agency, puts him on a kill list. Hunted by vicious killers as well as his own people. Zeb is in a desperate race to expose the horrifying political conspiracy behind the mercenaries. Subscribe and get THE WATCHER in your Inbox!